It can be helpful to have a summary handout of all of the ways in which a child with hearing loss is different from those with other learning issues, the areas most likely to be impacted by hearing loss and the ADA and IDEA requirements for these students. Why Involve the Teacher of the Deaf/Hard of Hearing on the Assessment Team and the IEP? Sec. 300.115 Continuum of alternative placements. 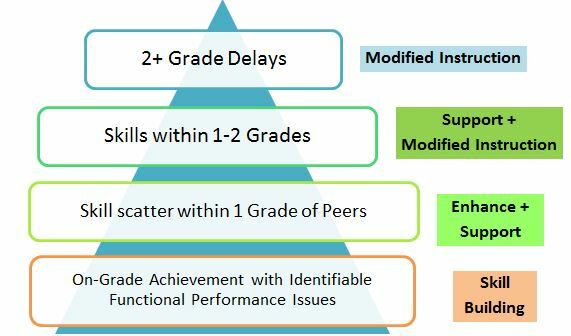 One-size-fits-all is not a legal way to approach determination of individualized student needs. 1. Determine the student’s needs: academics AND functional performance. It is NOT necessary for a student to have an academic achievement gap as a sole criteria for adverse educational effect. Special considerations requires the team to look at how and how well a student is able to communicate with others in the classroom setting, including the impact of the hearing loss on perception of classroom communication at a distance and in background noise. Refer to Support for Showing Adverse Educational Affect Due to Hearing Loss for more information. 2. Does the hearing loss cause an adverse effect to education (performance in the classroom; achievement)? Does he/she have the listening, communication repair, self-advocacy skills and self-concept needed to be able to compensate for the access issues caused by the hearing loss? If not, then challenges to functional performance in the classroom is likely. Hearing loss results in reduced incidental language learning often resulting in language gaps, including pragmatic language and social interaction issues. 3. What services (teaching skills) and supports (ensuring access) are needed for the student to receive equal benefit of education in the general education setting? 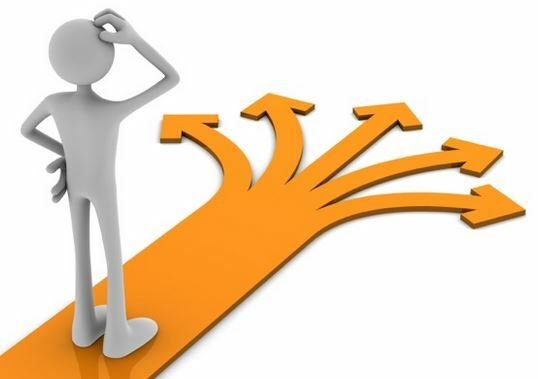 Refer to Considerations for Service Provision Models to further contemplate the continuum of services. Refer to Hearing Itinerant Services Rubric for factors to consider when determining the level and frequency of services. 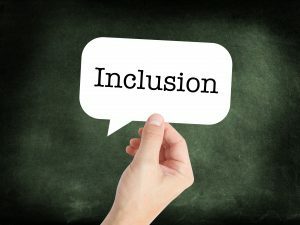 Inclusion – Answers to Frequently Asked Questions Guidance from the US Department of Education OSERS in 1994 in response to questions from the NEA. There are 22 questions with lengthy answers. The questions most pertinent to education of students with hearing loss post-2015 are: 1, 2A, 3, 6, 7, 8A, 9C/D, 10, and 12. Related Services: Direct vs. Consult This resource from the Texas School for the Blind and Visually Impaired defines the differences between direct and consultation services, impact on amount of service a student receives, amount of consultation to expect, monitoring consultation, and additional points to consider. The information is very applicable to students with hearing loss.